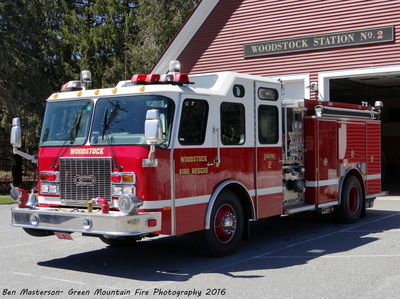 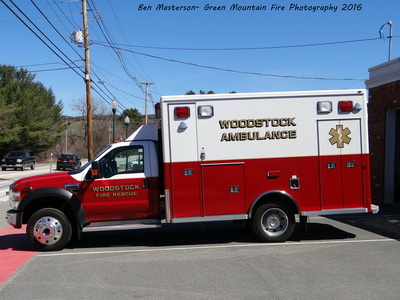 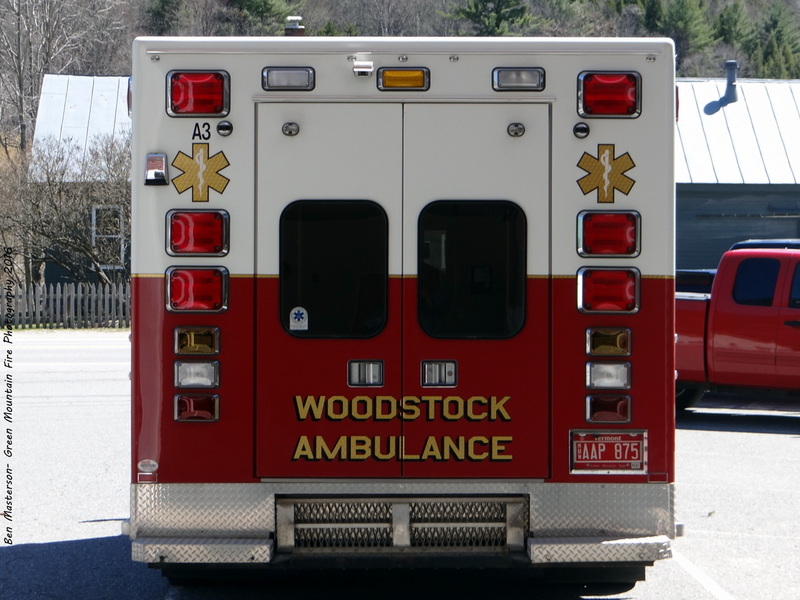 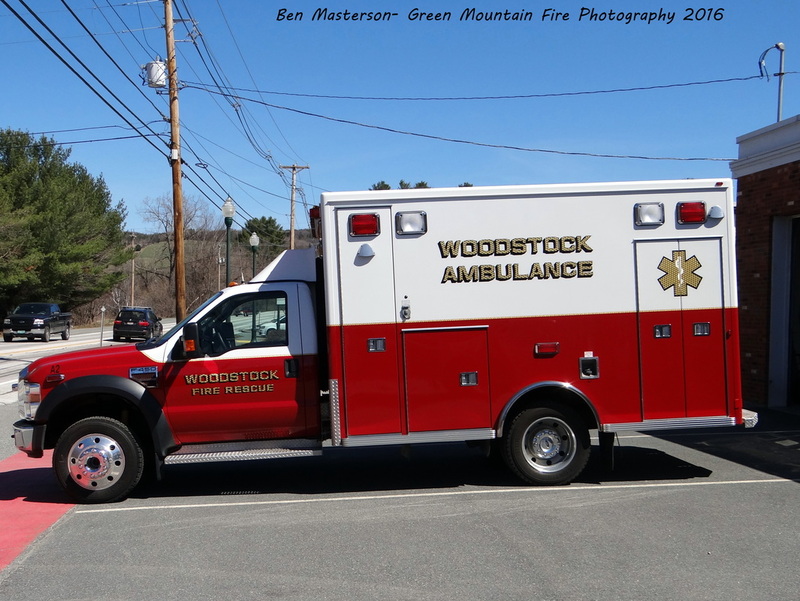 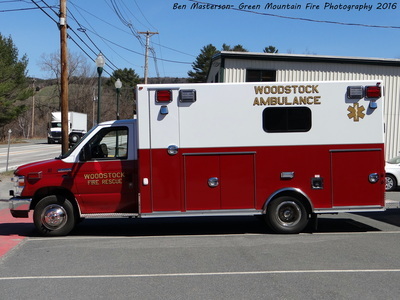 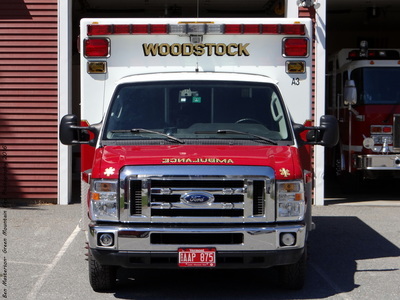 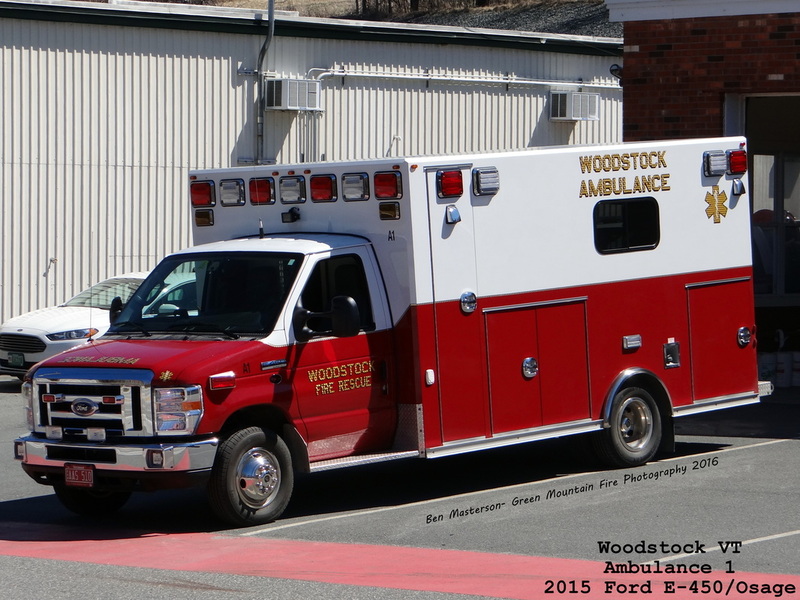 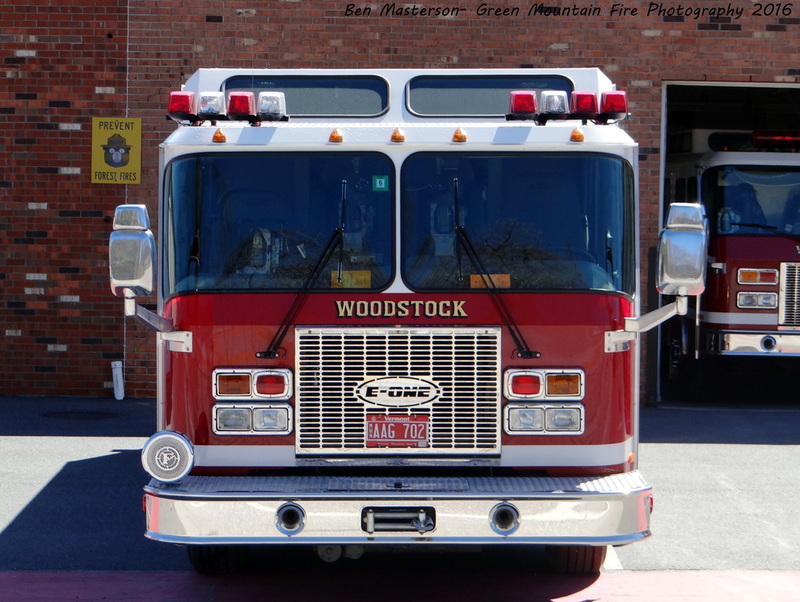 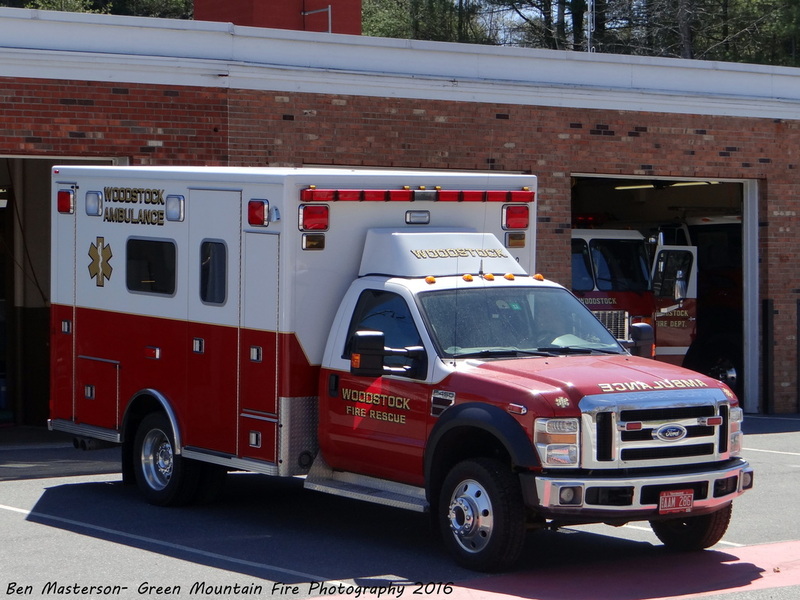 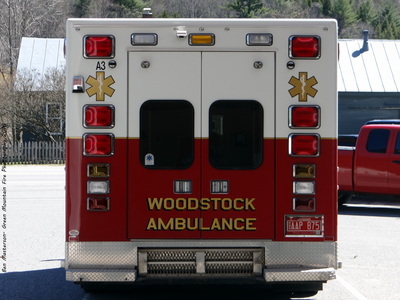 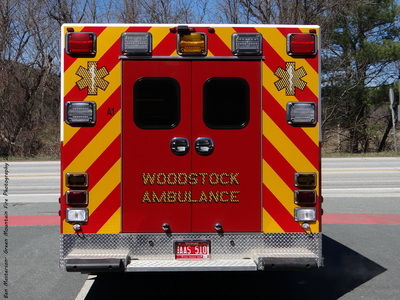 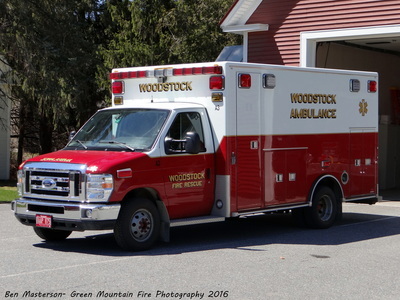 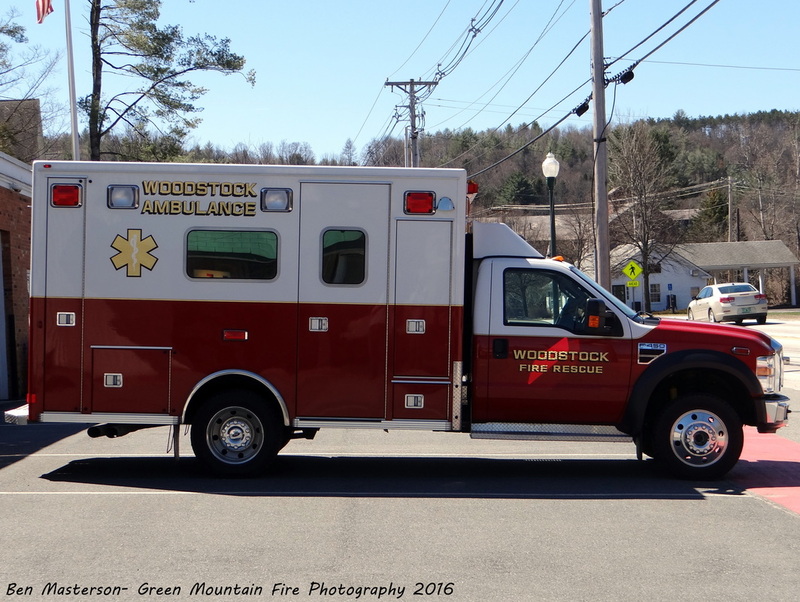 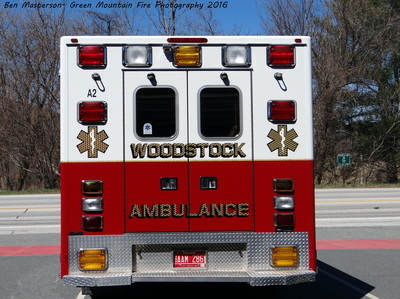 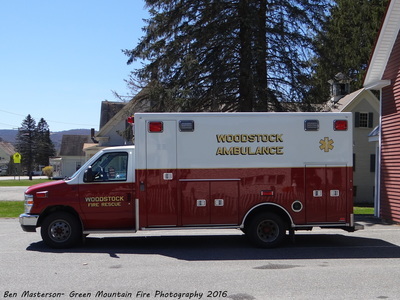 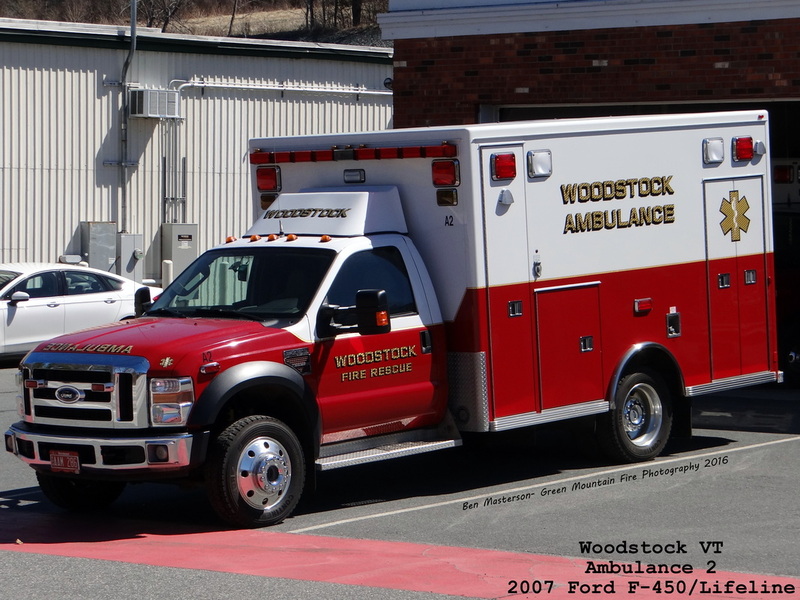 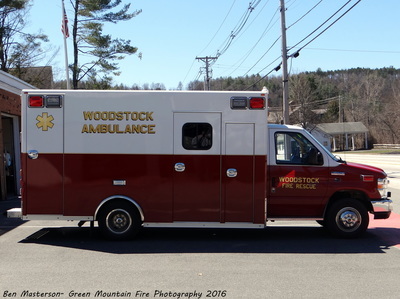 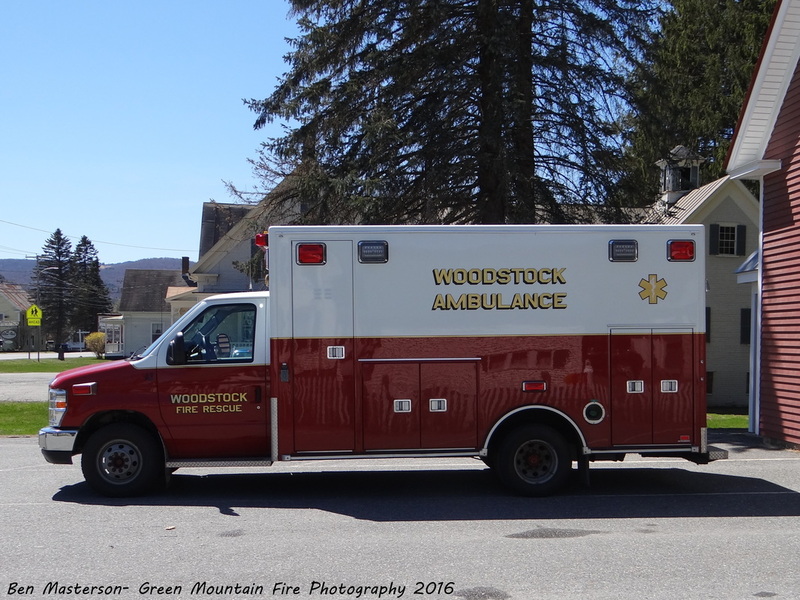 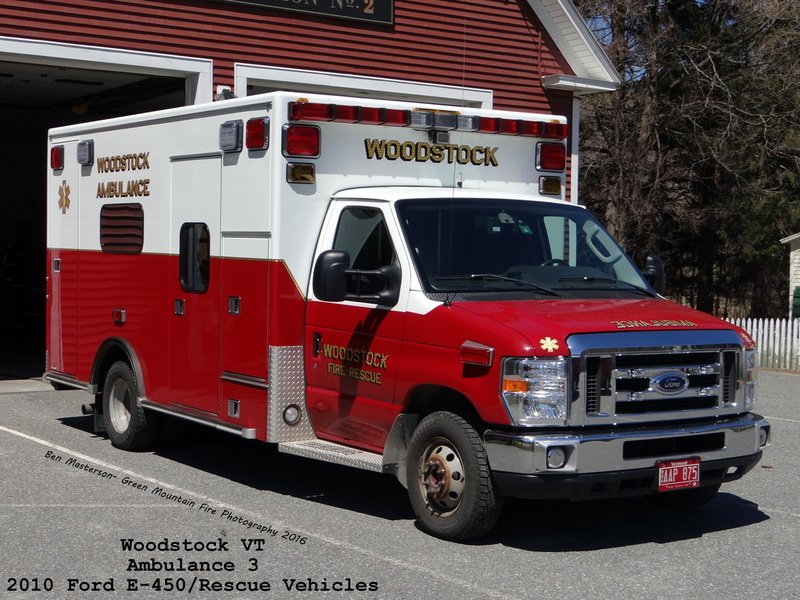 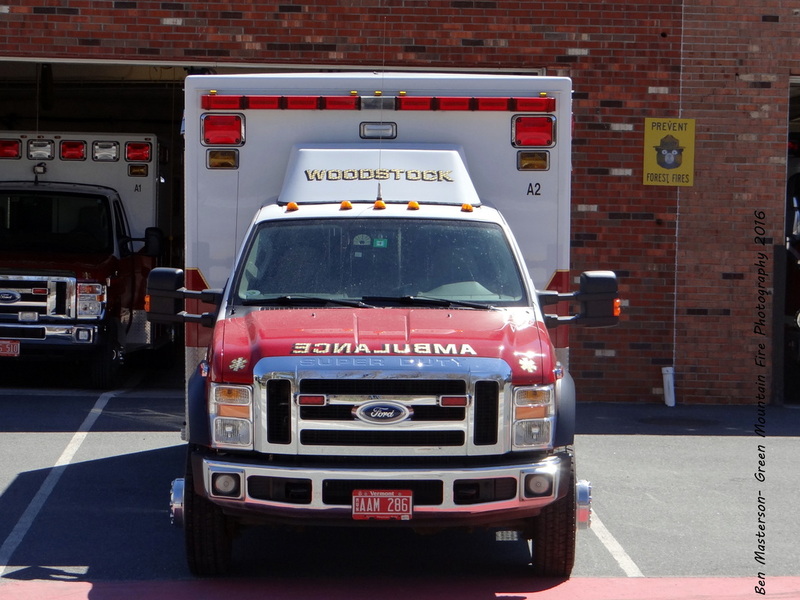 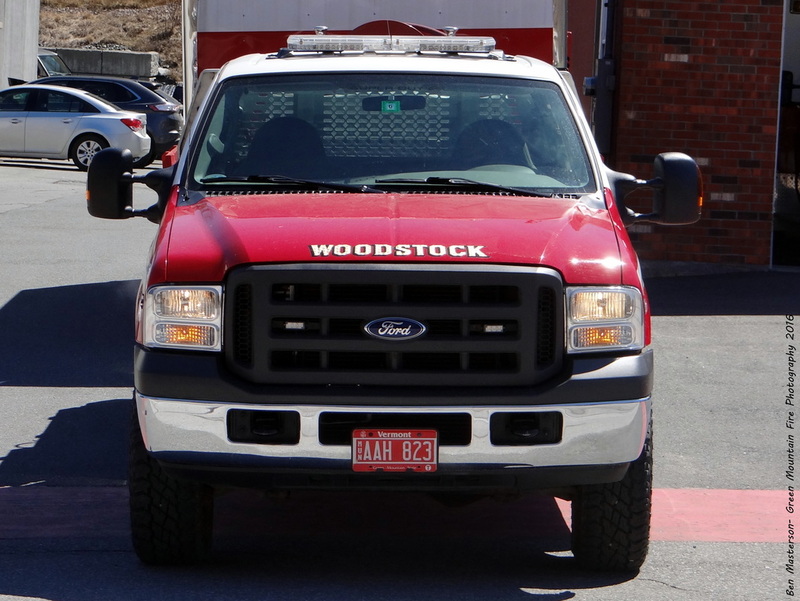 The Woodstock Fire Rescue and Ambulance is a paid on call agency providing fire and ambulance services to the town of Woodstock. 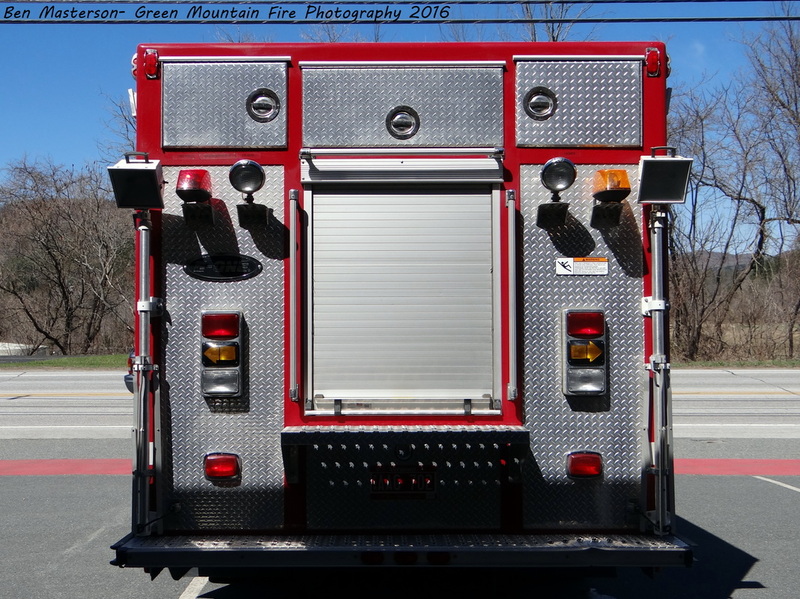 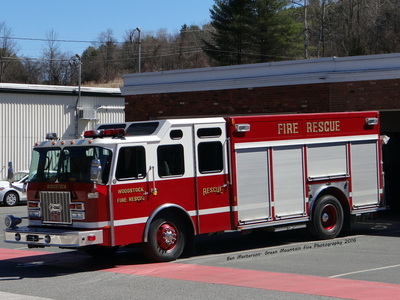 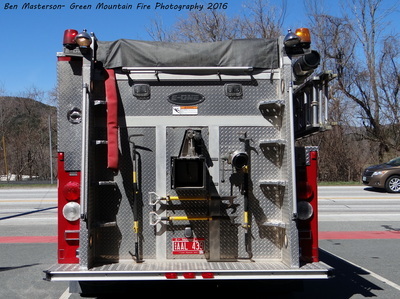 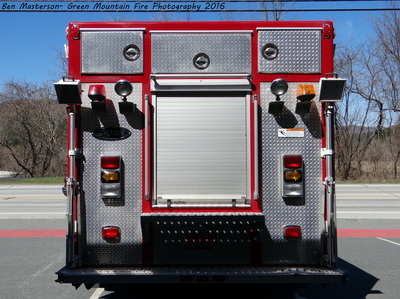 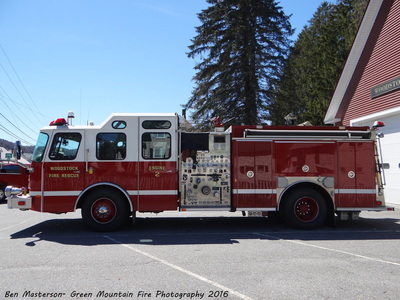 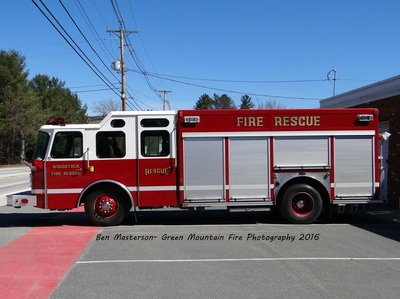 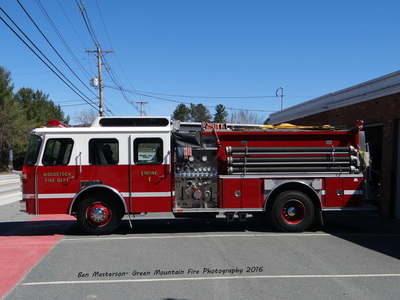 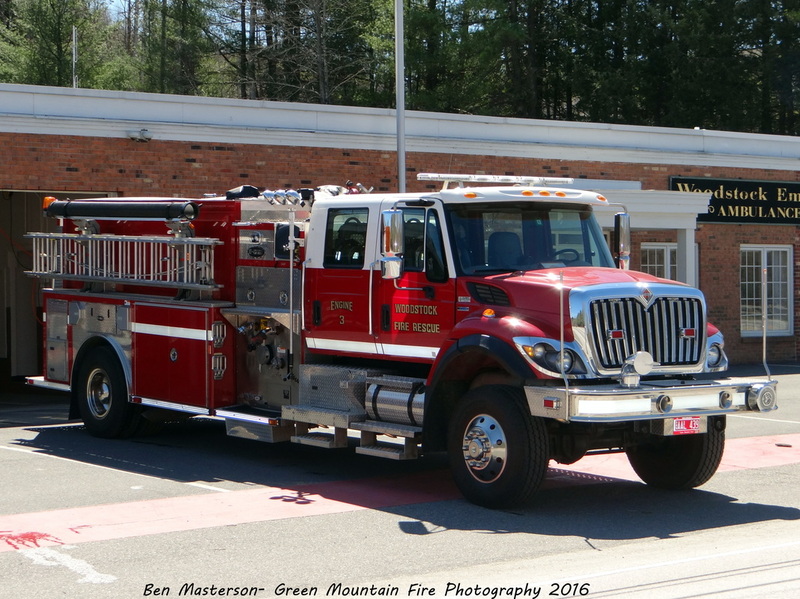 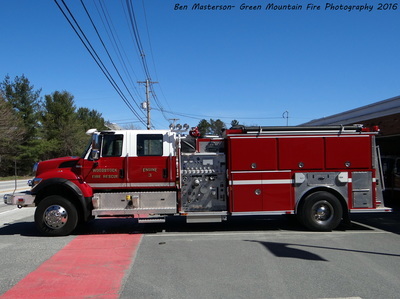 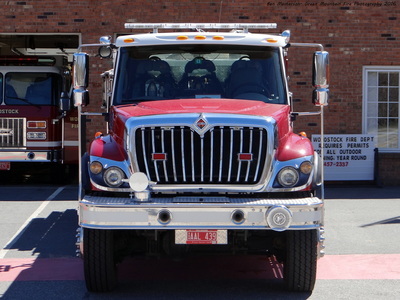 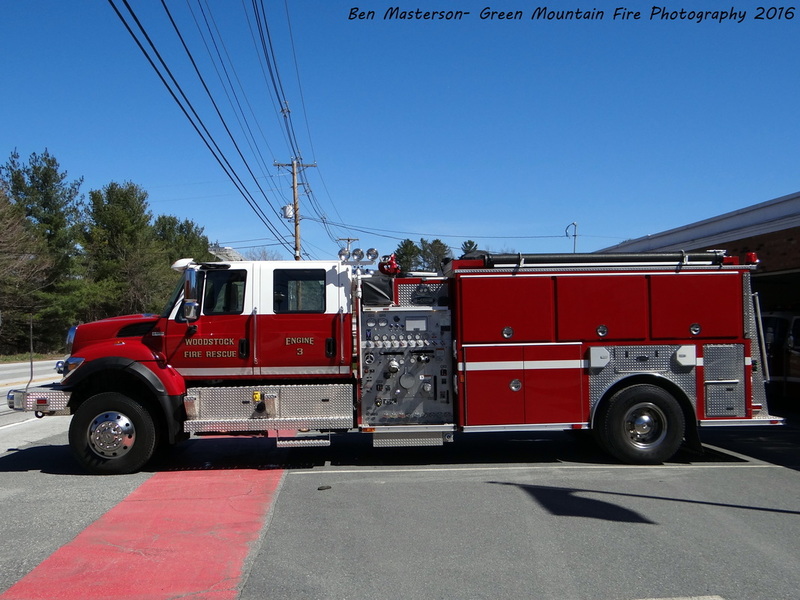 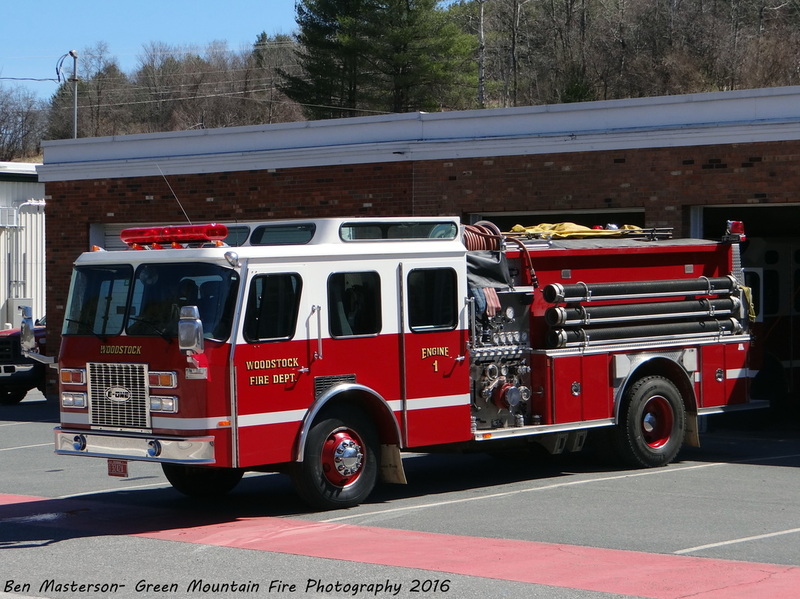 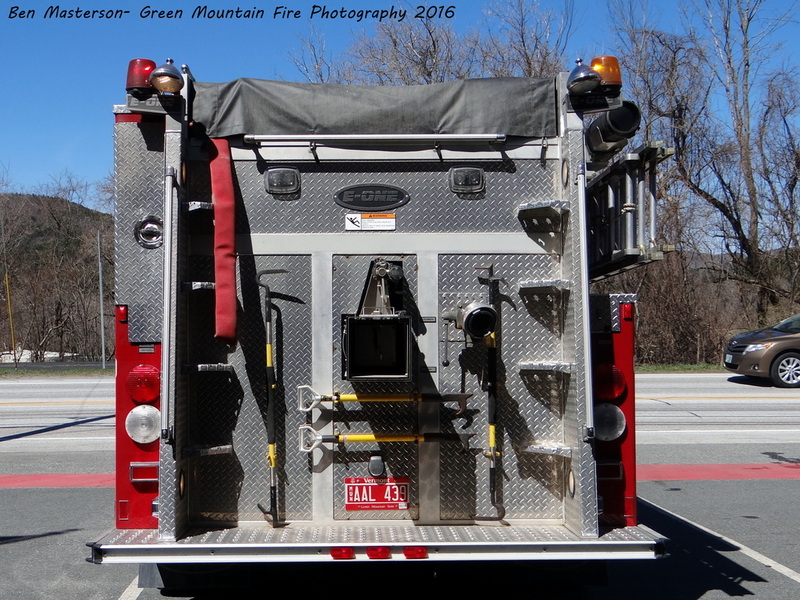 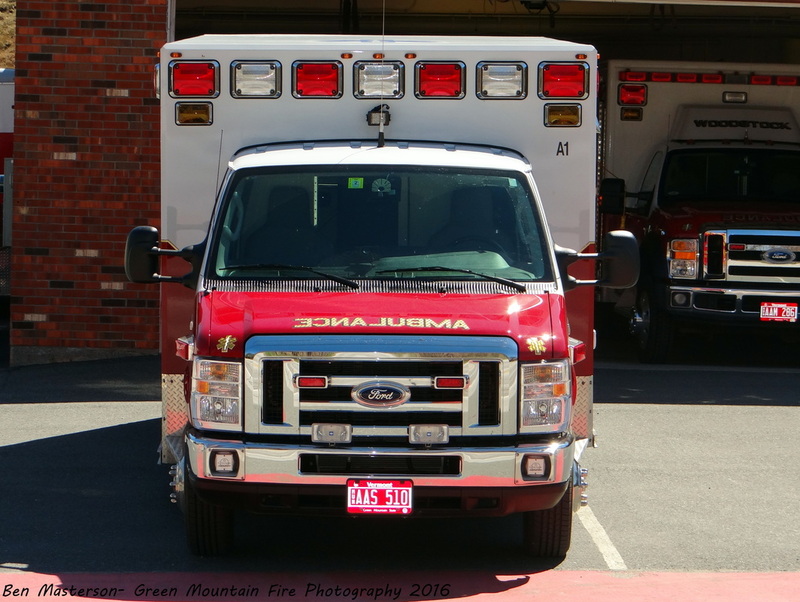 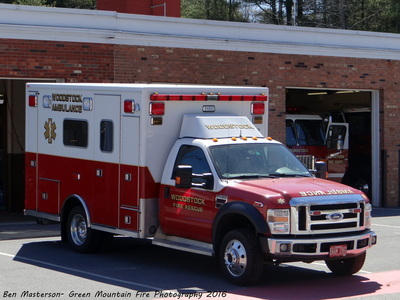 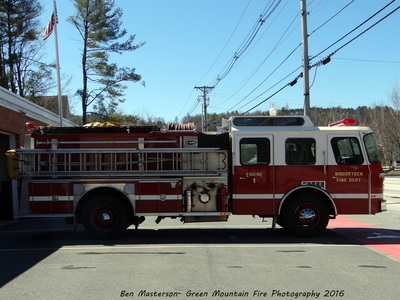 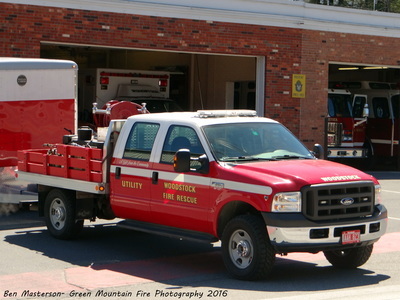 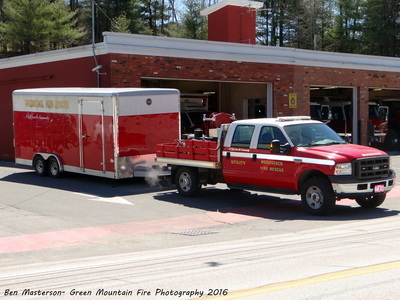 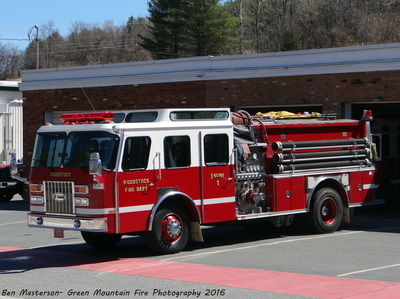 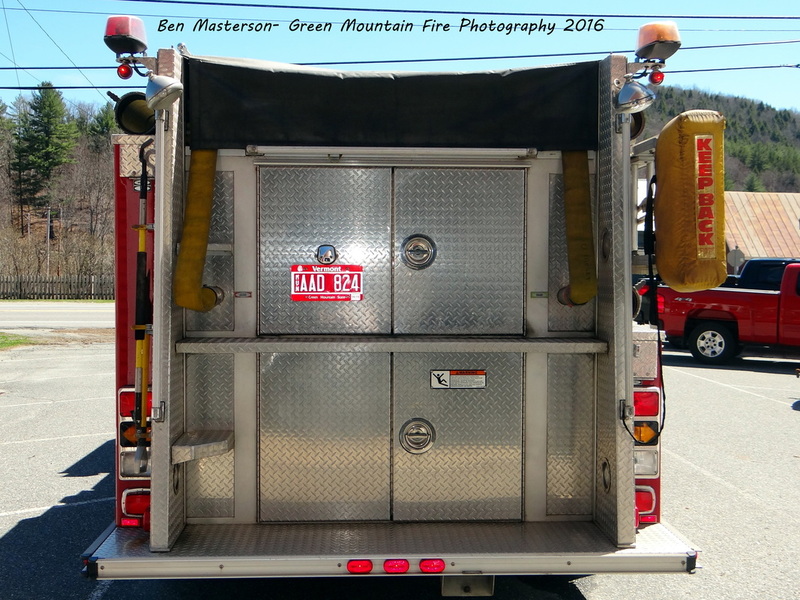 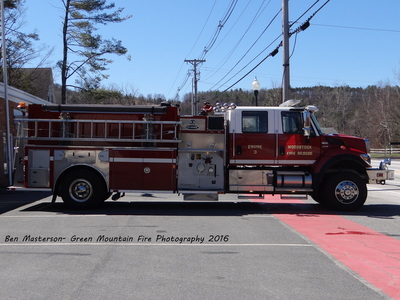 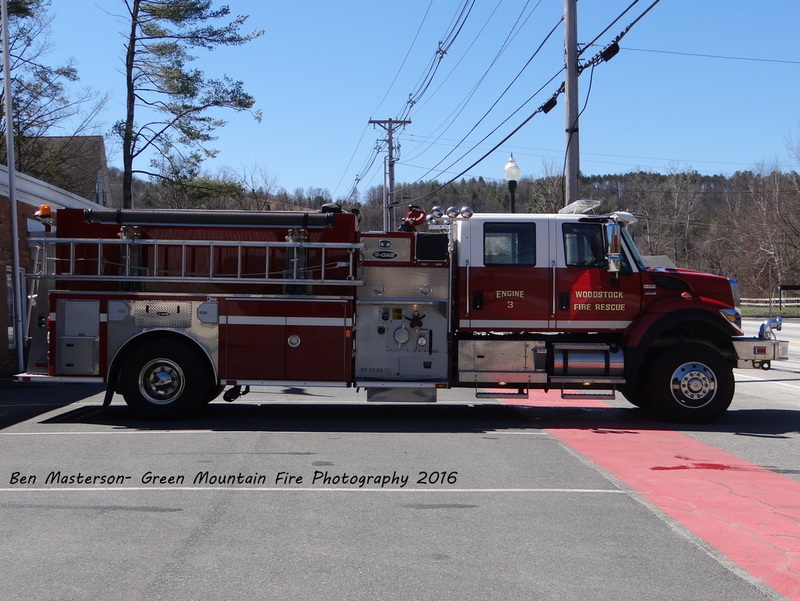 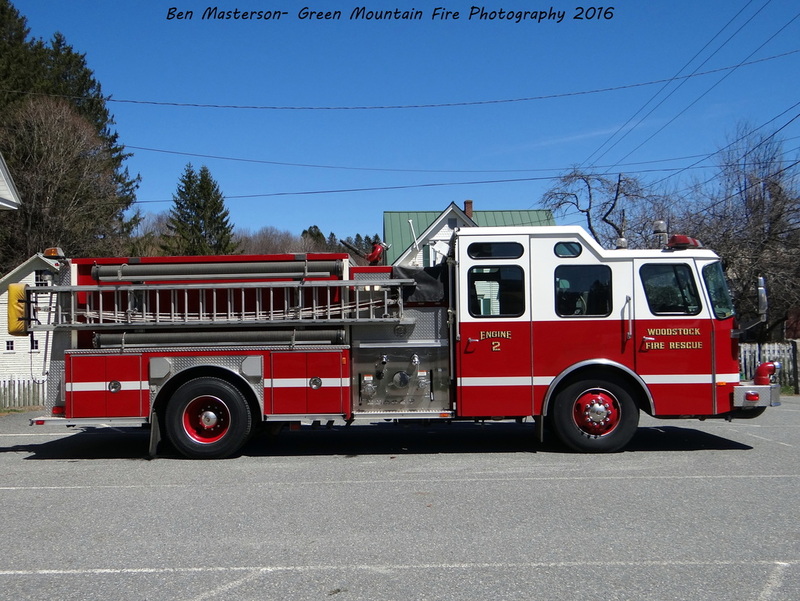 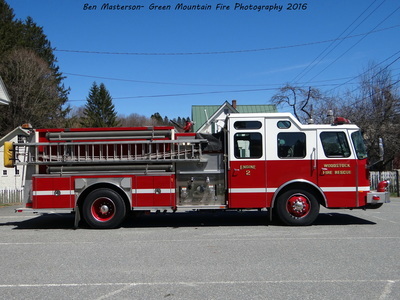 They are one of two Fire Departments in the municipality, while the Ambulance covers the whole town, as well as several other surrounding communities. 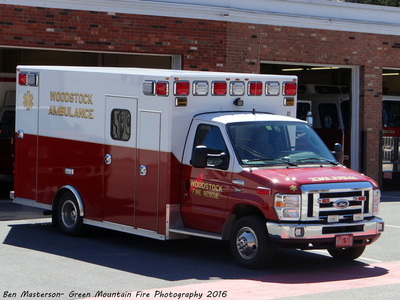 They respond from two stations with three Engines, a Heavy Rescue, a Utility/Forestry unit and three Ambulances. 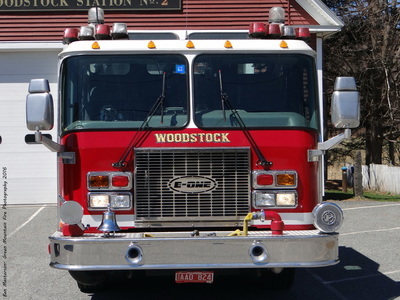 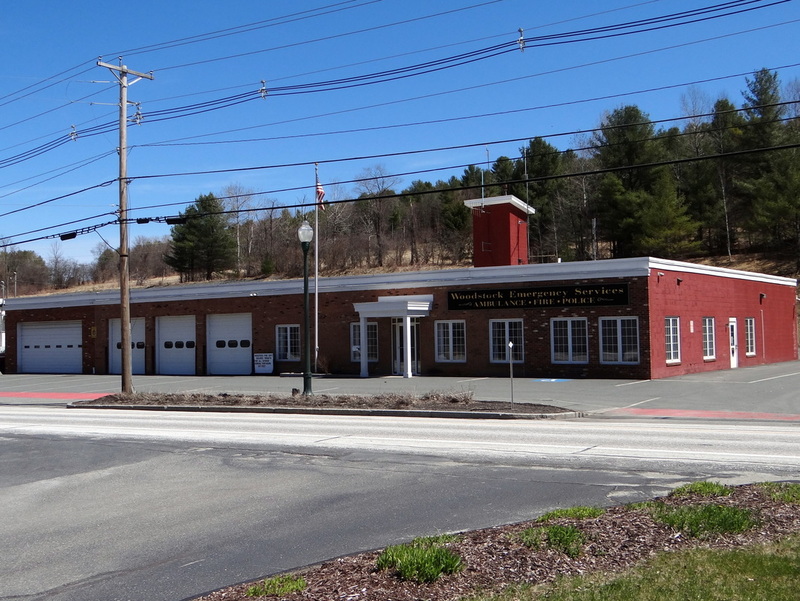 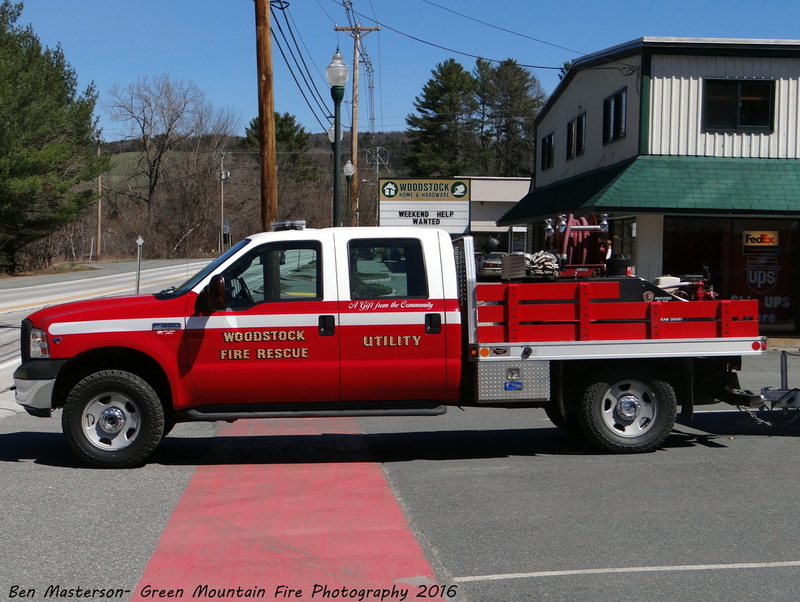 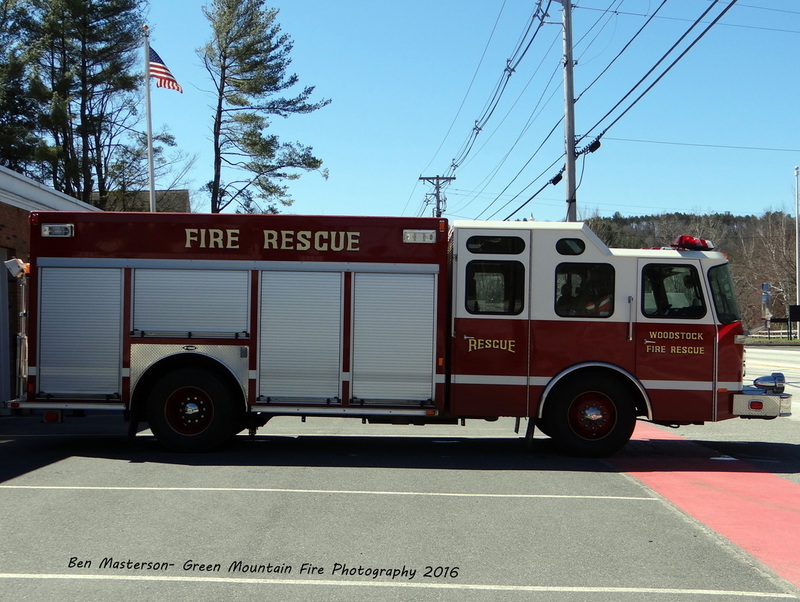 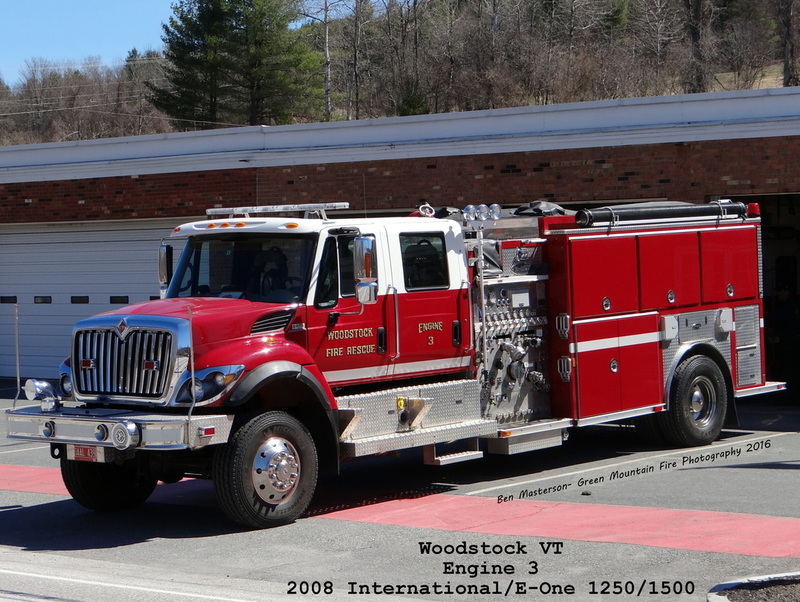 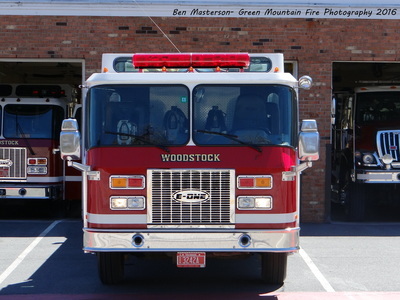 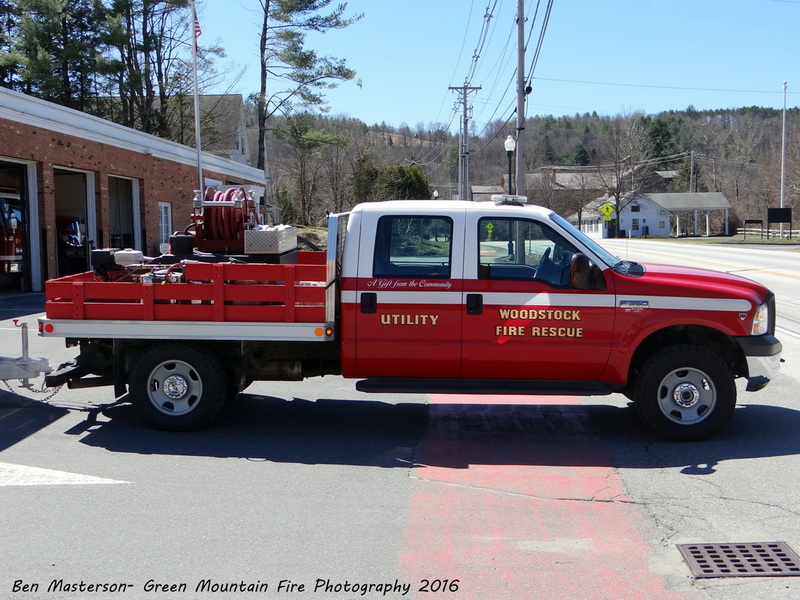 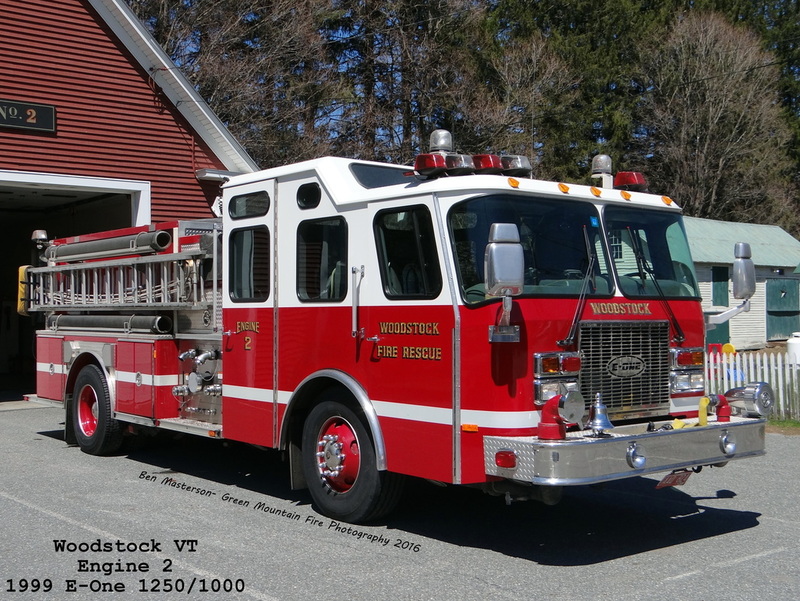 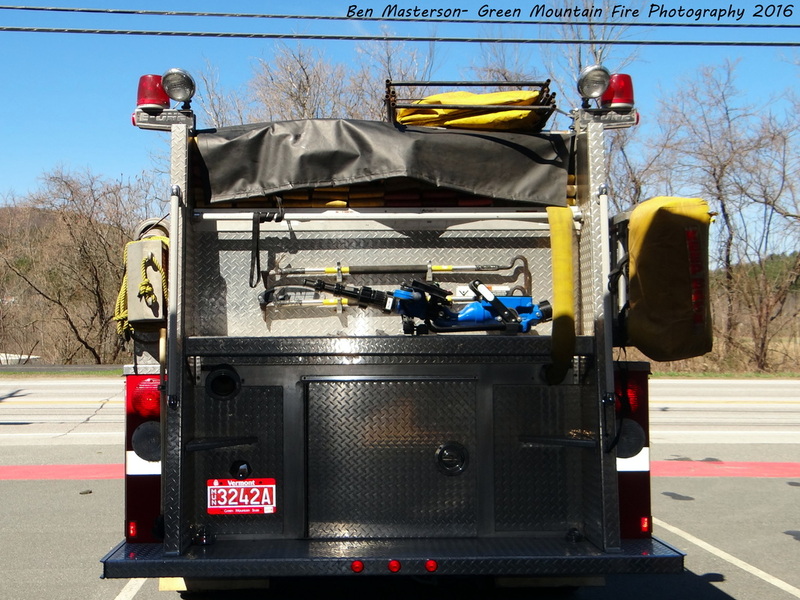 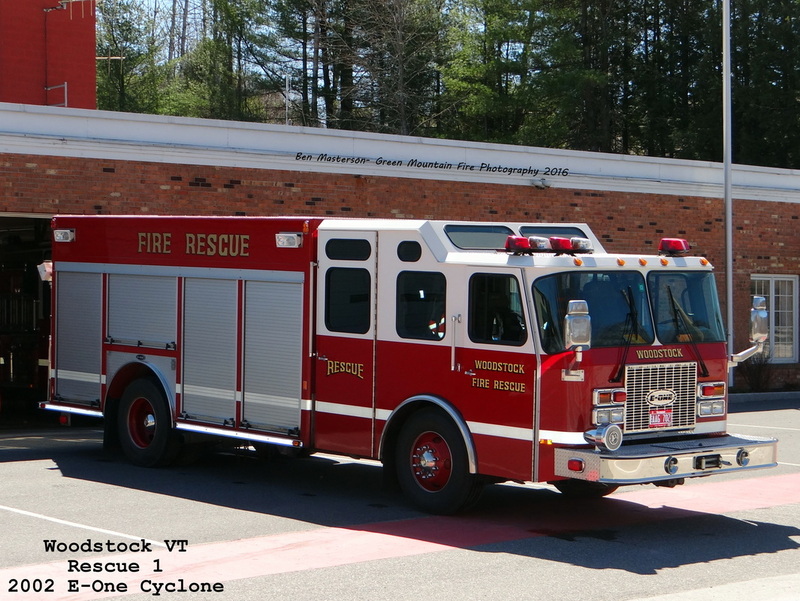 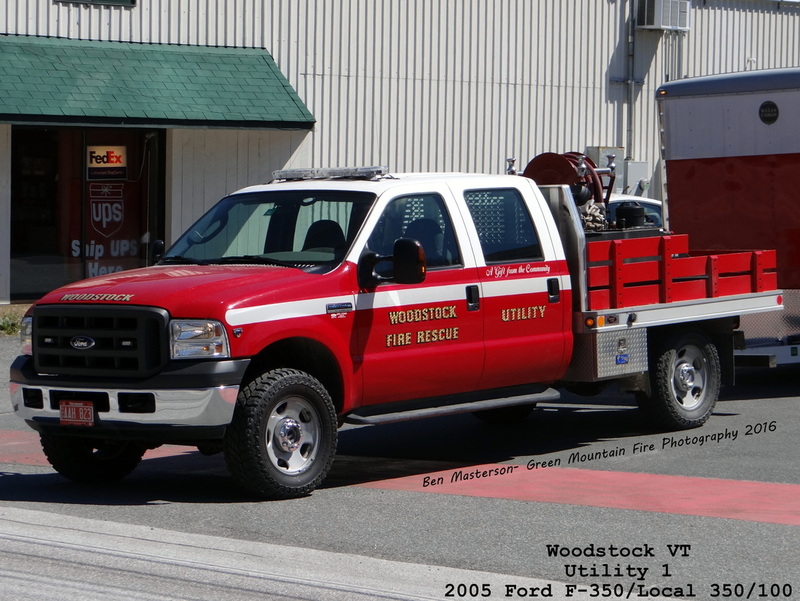 The Woodstock Fire Rescue was established in 1820. Woodstock Station 1. 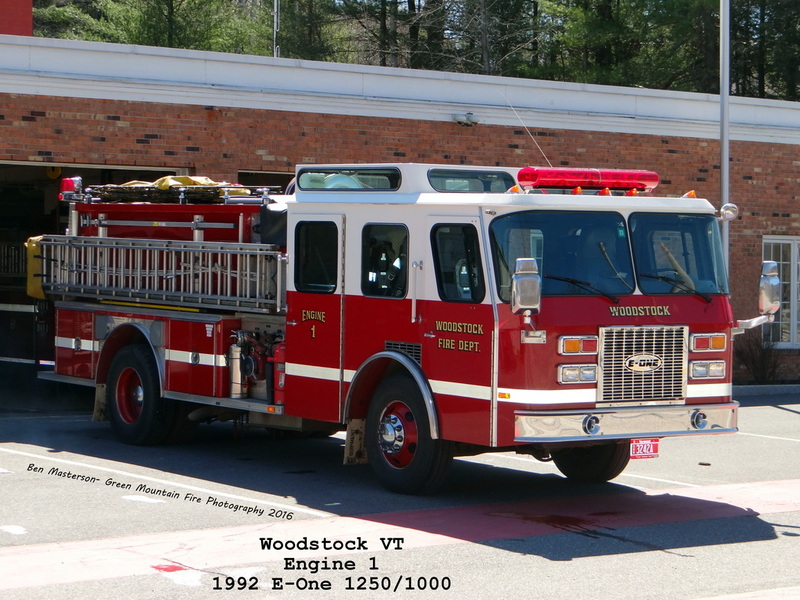 Woodstock road. 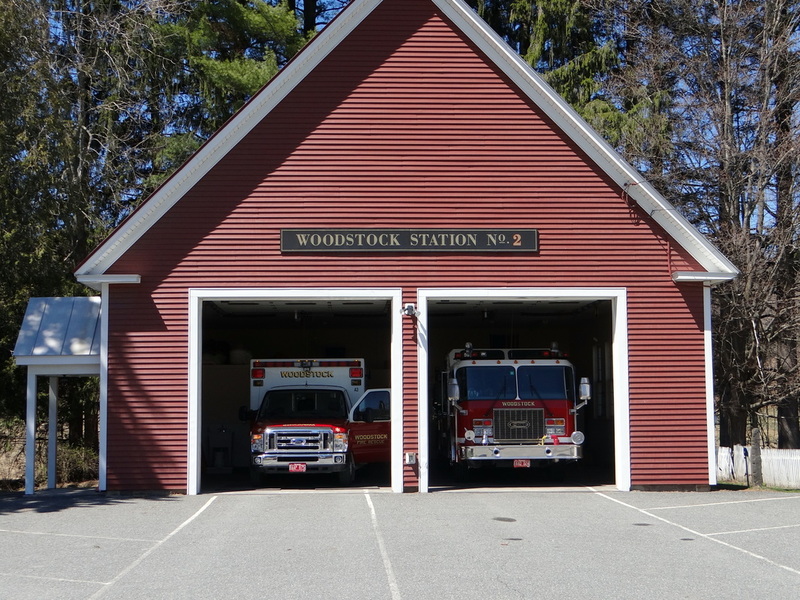 Woodstock Station 2. 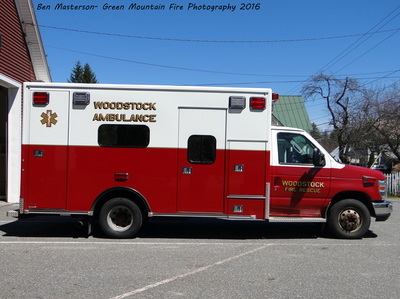 West Woodstock road.